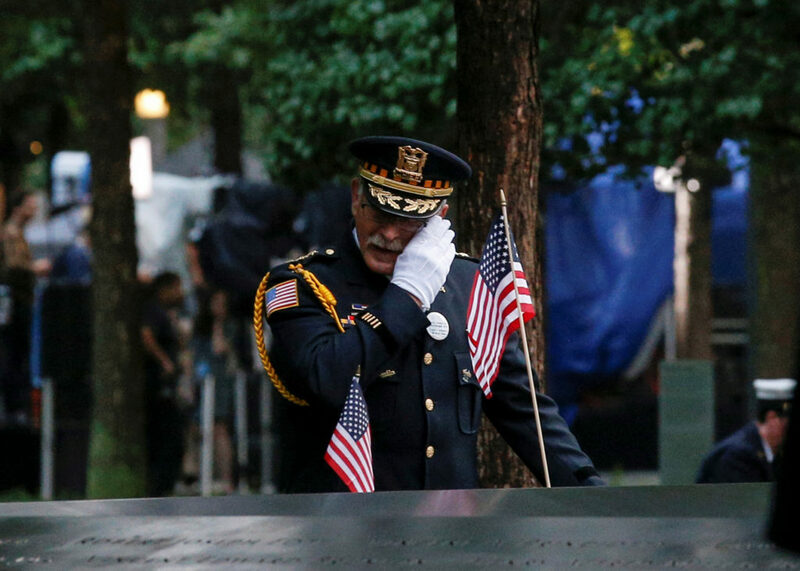 First responders who rushed to the World Trade Center after the Sept. 11 attacks, spent weeks cleaning up the site and later became sick will have access to federal health benefits for the rest of their lives. In our NewsHour Shares video of the day, The New York Times shows a World Trade Center elevator that takes you on an animated, time-lapse ride of Manhattan skyline has changed since 1500. Employees of the magazine publisher Condé Nast arrived for their first day of work at 1 World Trade Center Monday morning, marking the reopening of the site thirteen years after the 9/11 terrorist attack.